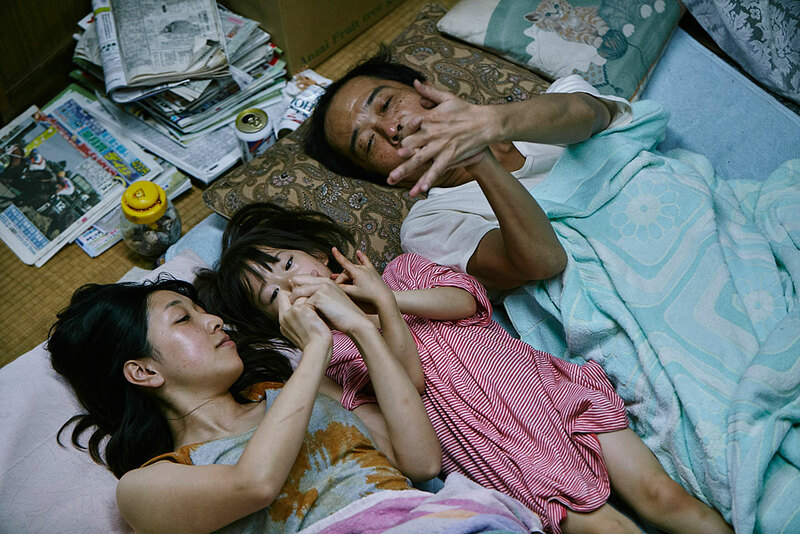 An arresting story examining the meaning of family and sacrifice, set in relief against the streets and shops of present-day Tokyo. 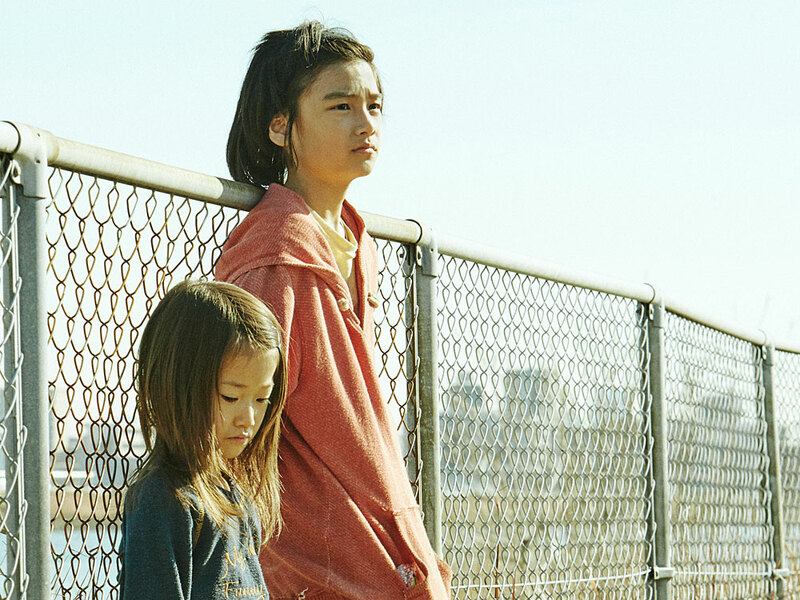 Hirokazu Koreeda engages his intimate humanism with the class struggle that characterised his early films. Winner of the Palme D'Or at Cannes Film Festival 2018.